Set sail with Chris and travel the globe. Ever wonder what it'd be like to sail solo across three oceans? Here on sailor.life, we'll be tracking Chris's trip mile by mile in real time and connecting you to his experience from all angles. See what Chris is up to on the boat with our 360 degree camera. You'll be able to put on your VR headset and see the open ocean exactly like Chris sees it. As if virtual reality wasn't enough, we'll have a binaural microphone on board to hear the ocean exactly like Chris. On-board sensors will capture data that links to a 3D model of the boat, bringing you face to face with waves in live virtual reality. Follow Chris on our 3D globe as he travels around the world. "We all have dreams. When the time is right, you have to be brave and make the call." 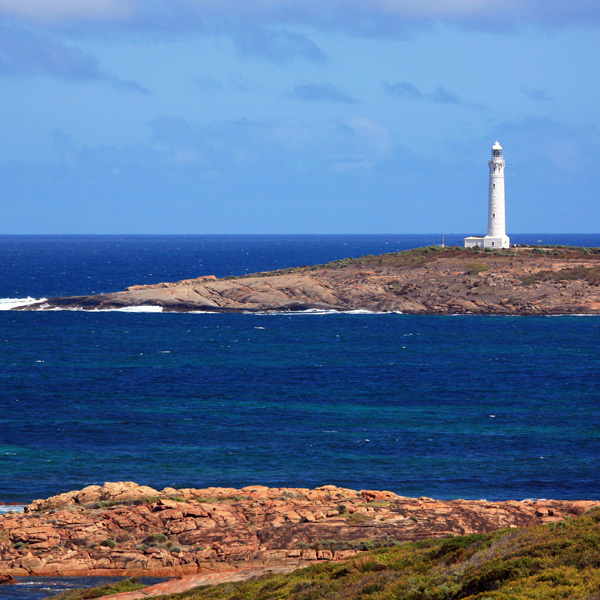 Cape Horn, Cape Leeuwin, and Cape of Good Hope. The most south-westerly mainland point of the Australian Continent. The waters around the cape are very dangerous because of strong winds, large waves, and icebergs. These reasons have made it notorious as a sailors' graveyard. Born in Montreal, Canada, Chris began sailing at the age of 7. His first boats were small, single-handed Optimist dinghies. He took lessons at the Britannia Yacht Club from 1981 to 1984. At the age of 12, he read A World of My Own by Robin Knox-Johnston, and it sparked his dream to sail alone around the world. 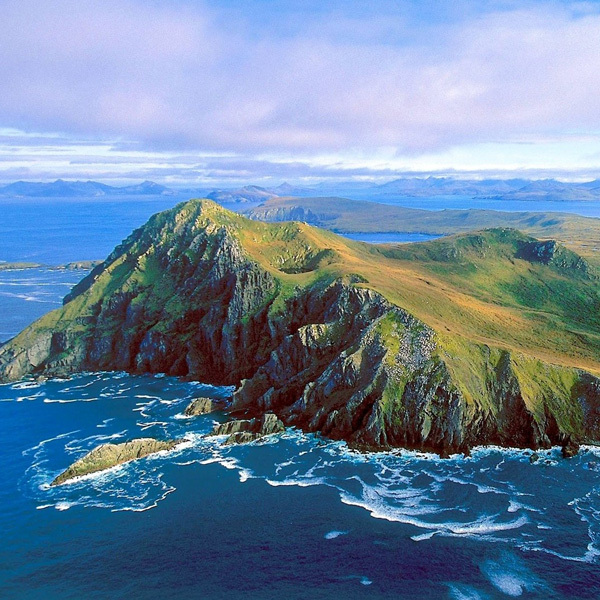 Chris began sailing tall ships in 1985, visiting different parts of the world over the next 30 years. He's been to New York City via the Hudson River for the 100th anniversary of the Statue of Liberty; to the east coast for a re-enactment at the Fort of Louisbourg; to Barbados, Saint Vincent and Montserrat with a crew of university students exploring volcanos; and to New Zealand and the British Virgin Islands. During this time, he also went to college for broadcasting and worked in the industry until spring 2016. He received his Yachtmaster 200 ton licence in 2009. In 2013, Chris bought Little Sark and has been preparing for his circumnavigation ever since. Drag your mouse to look around on your computer, or just look around if you're on mobile. When is Chris leaving on his trip? What kind of boat is Chris using? A 30' boat seems small for crossing oceans. Is it safe? Where does the name Little Sark come from? What's there to eat and drink? How will he be navigating? What route is he taking? What's there to do on board? Have any Canadians tried to make this trip alone and non­-stop before? Chris will be driving his boat from Ottawa to Montreal on Tuesday, August 9, where he will set sail to Halifax for his official launch. The boat is an Alberg 30, which is a 30' sloop (two-­sailed). Chris has added an inner forestay with a sail to make it a cutter (three-­sailed). Crossing the ocean in any size sailboat has its risks, but a 30' boat is not unusual for this kind of trip. To make it safer, Chris has added an extra sail to his rig so the boat will be easier to steer and balance. The name is inspired by Cutty Sark — an impressive British tea clipper built in 1869 and later turned into a museum. Chris toured the ship in 2012. Chris is eating a mixture of freeze­-dried and canned food, with some pickled foods for variety. He's carrying about 500 L of water in portable 20 L cans, which will be replenished with rain. Chris is using a traditional sextant for celestial navigation. This means he will take measurements of the angle between the horizon and objects like the sun, a star or a planet, to chart his course. He has a GPS and other gear on board, but the plan is to use only the sextant in the open ocean. 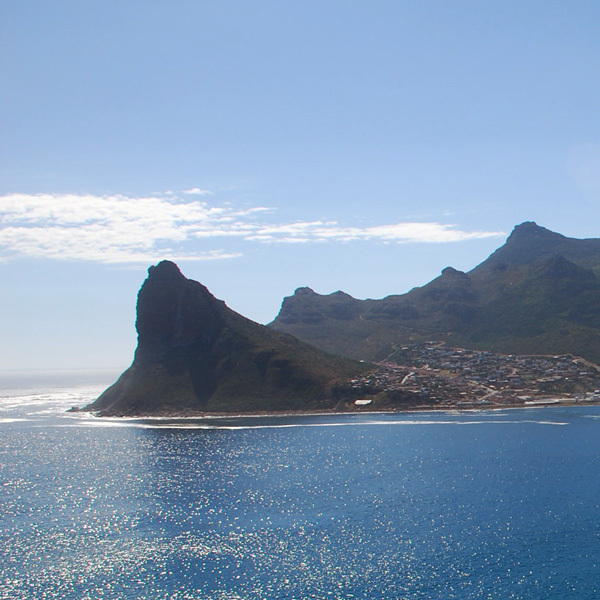 Chris is following the traditional tall ship route, passing the capes below South Africa, Australia and Chile. It's a bit longer than some other routes, but has fewer icebergs and pirates! Also, the winds will generally be from behind, so he won't have to push through each wave with the wind in front. Chris has a few books and an e-­reader with plenty of reading material. He will also be writing log entries and taking pictures for everyone to see. To stay physically active, he will be kayaking while attached to the boat. Yves Gélinas, in 1982­-83, also in an Alberg 30, had to stop to make repairs after being dismasted. He finally completed the trip in 282 days. Gerry Roufs was a participant in the 1996-­97 Vendée Globe (a solo race around the world). He was lost at sea on January 6, 1997. Derek Hatfield had to retire from the 2008 Vendée Globe because he couldn't make repairs without assistance after a large breaking wave rolled his boat. 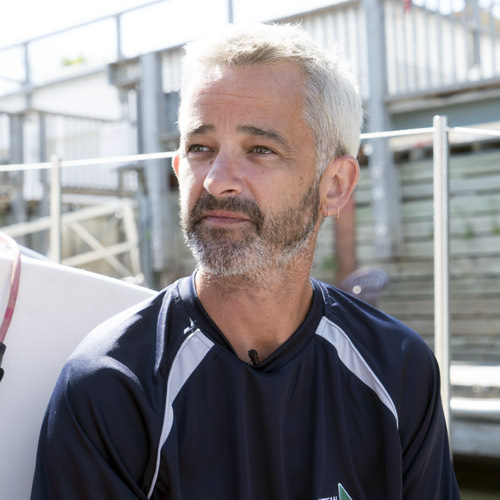 Australian-born Tony Gooch did in fact complete a world round trip back in 2002-2003, starting and ending his trip in Victoria, British Columbia, but Chris will be the first Canadian-born to have done so. Receive updates on Chris's trip, including weather warnings, voice notes from Chris, blog posts, and more! Enjoy the sailor life, become the sailor.